Dallas ISD is celebrating National School Counseling Week Feb 4–8 to focus public attention on the unique contribution of professional school counselors within U.S. school systems and how students are different as a result of what school counselors do. The American School Counselor Association (ASCA) sponsors National School Counseling Week, which highlights the tremendous impact school counselors can have in helping students achieve school success and plan for college and career. JoAnn Jackson-Powell, Dallas ISD Director of Counseling Services, applauded Dallas ISD counselors for being actively engaged in helping students examine their abilities, strengths, interests and talents; for working in a partnership with parents as they encounter the challenges of raising children in today’s world; for focusing on positive ways to enhance students’ social/personal, educational and career development; and working with teachers and other educators to provide an educational system where students can realize their potential and set healthy, realistic and optimistic aspirations for themselves. 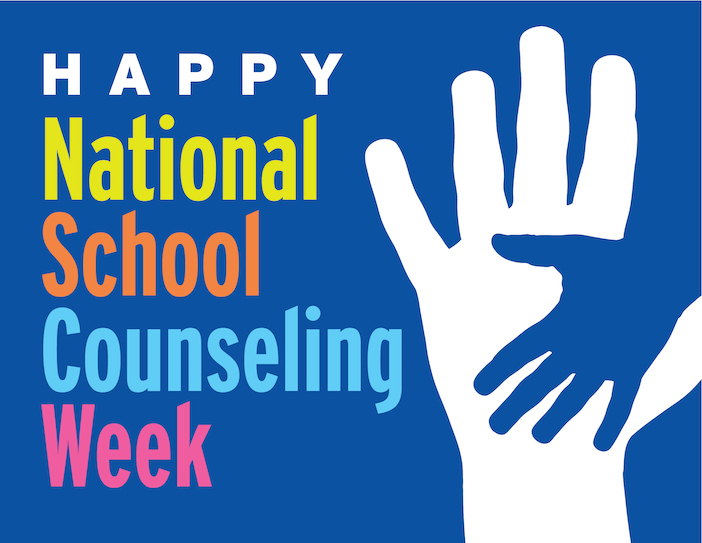 More than 100,000 school counselors nationwide are participating in the week’s festivities. Many school counselors are hosting special events and activities to call attention to the myriad benefits of a comprehensive school counseling program. As part of its celebration for National School Counseling Week, Dallas ISD counselors are organizing and implementing various activities on their campuses. Parents or community members with specific questions or concerns about school counseling programs should contact the school counselors at their local schools. More general information can also be found on ASCA’s website, www.schoolcounselor.org.